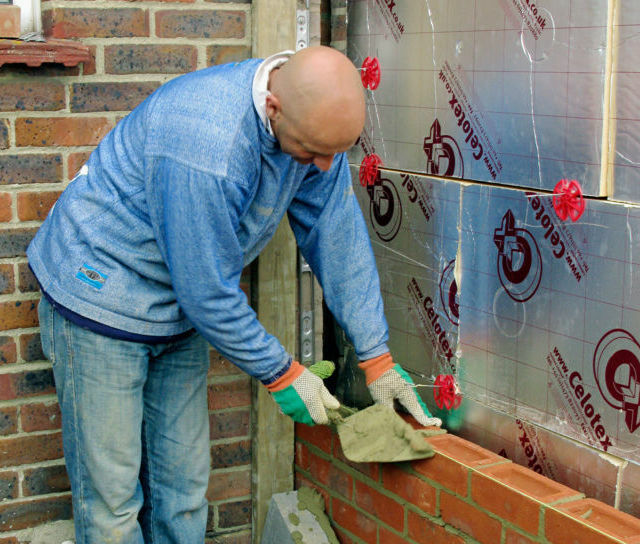 Twistfix supplies stainless steel cavity wall ties for building in brick, concrete and timber construction. 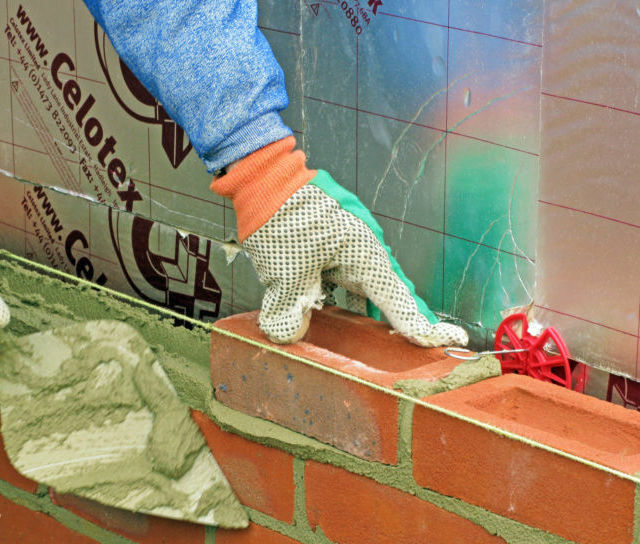 Twistfix supplies lateral restraint ties for building in brick, concrete and timber construction. 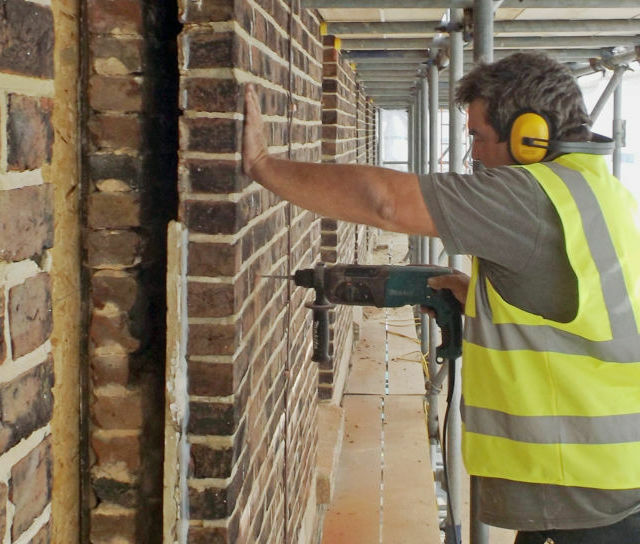 Remedial wall ties for cavity wall tie replacement from Twistfix. 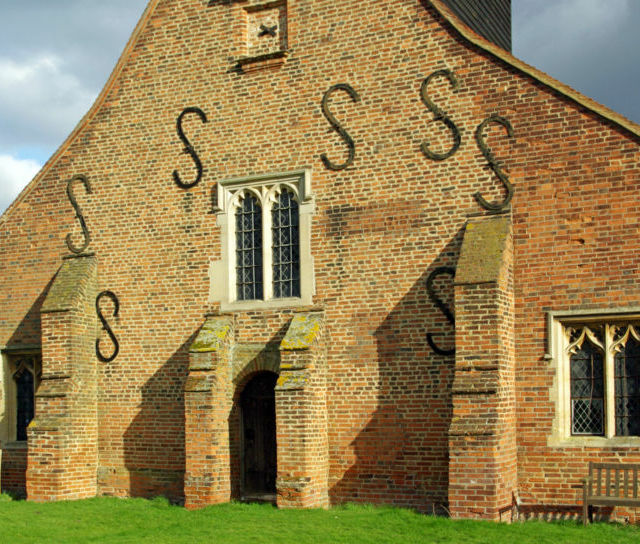 Twistfix supplies stainless steel brick ties for masonry wall structure repair.